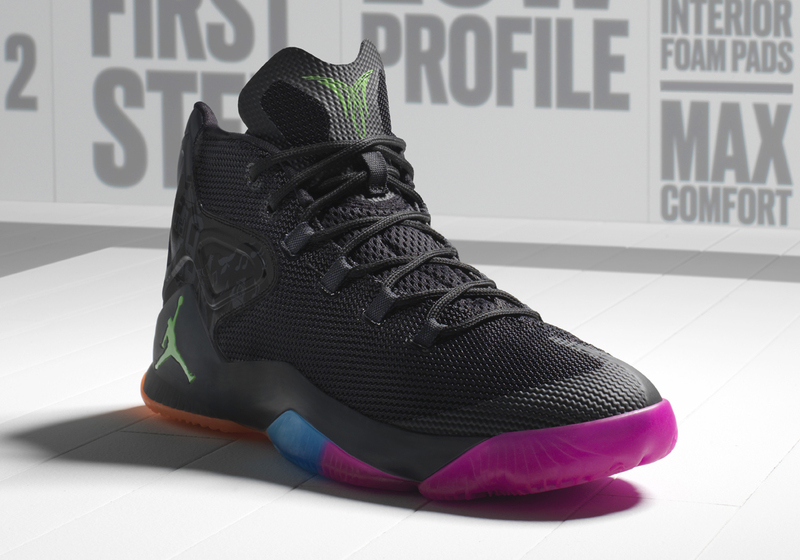 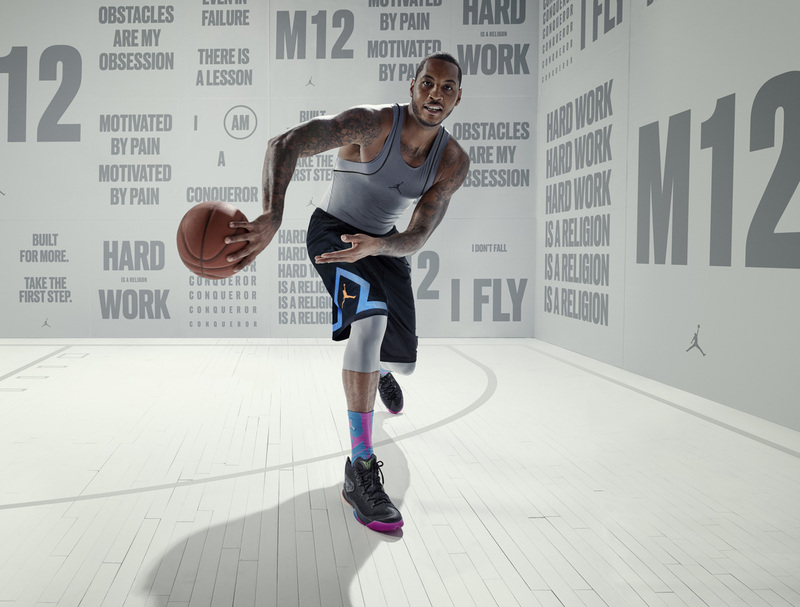 Jordan Brand today unveiled the Jordan Melo M12, the latest in its long line of signature sneakers for Carmelo Anthony. 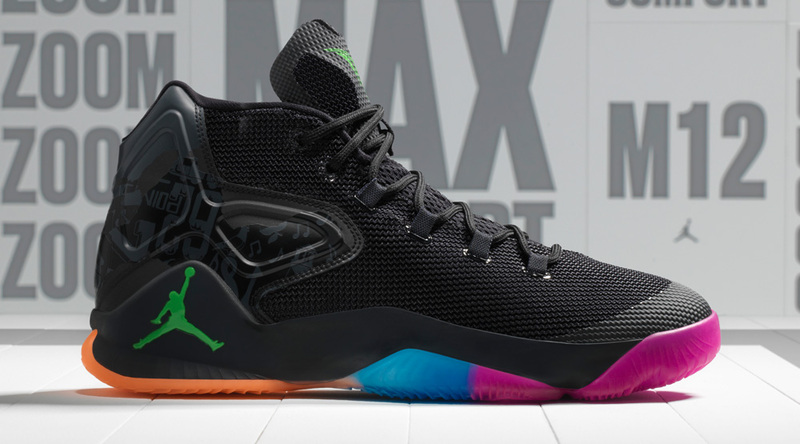 The sneaker is inspired by "the dungeon," a rec center in Baltimore that served as a save haven where the young Anthony honed his game. 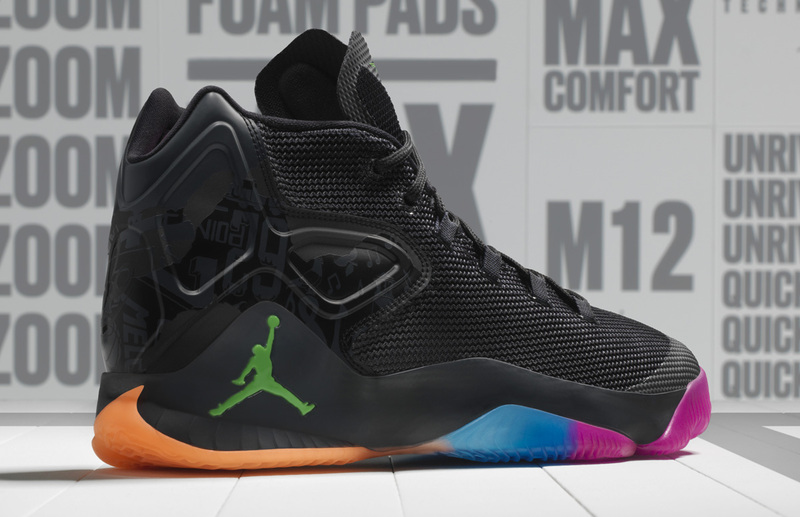 Tech features on the Jordan Melo M12 include zoned cushioning with foam padding on the interior, asymmetrical webbing and what appears to be a FlightSpeed system along the outsole. 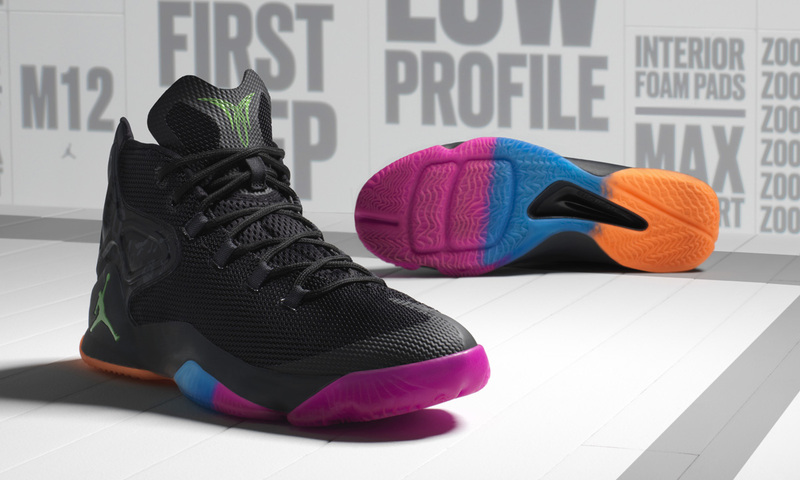 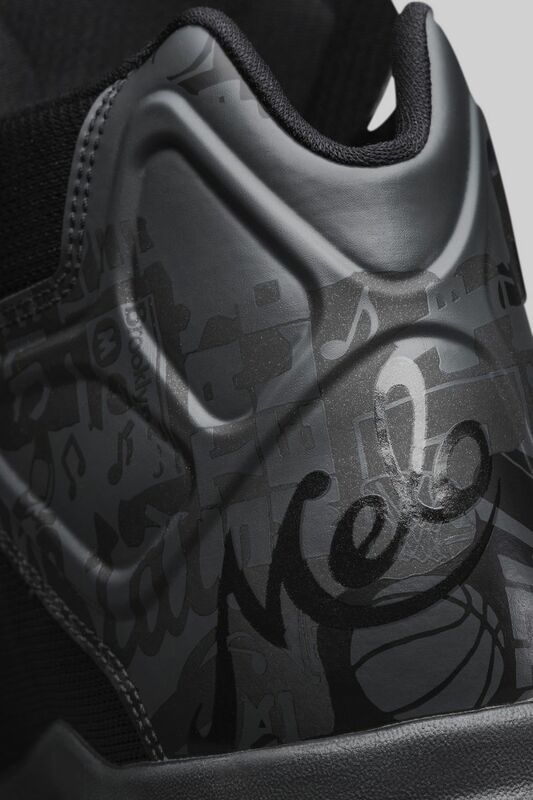 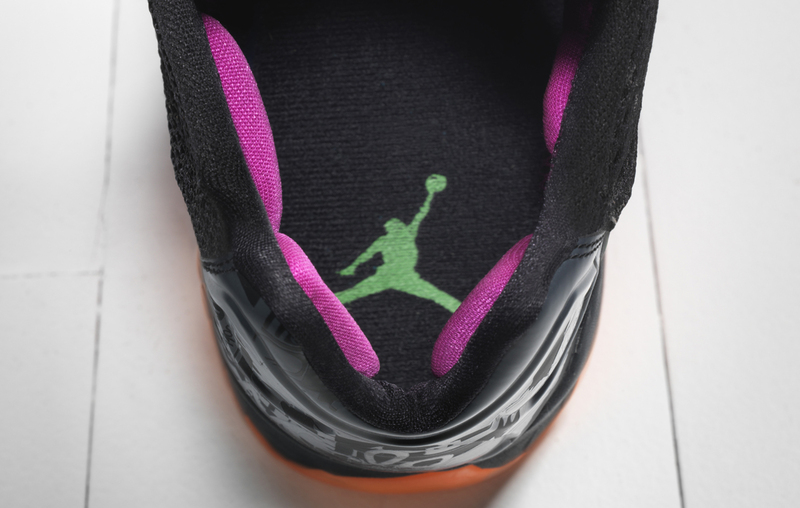 The Jordan release date on Melo's new shoe is Jan. 2, when the colorway shown will be in stores.